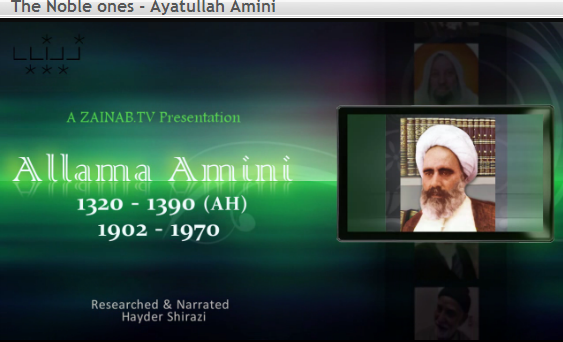 On July 2, 1970, the renowned Islamic scholar and theologian, and compiler of the valuable book “al-Ghadeer”, Allamah Abdul-Hussain Amini, passed away at the age of 68 years. 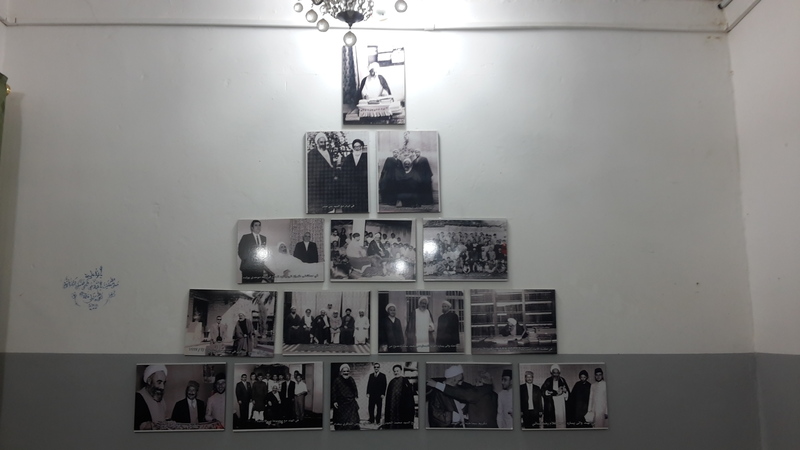 He was born in the city of Tabriz in a religious family, and after completion of preliminary studies, left for holy Najaf, Iraq, where he attended the classes of prominent ulema, such as Sheikh Abdul-Karim Haeri and Mirza Mohammad Hussein Naini. 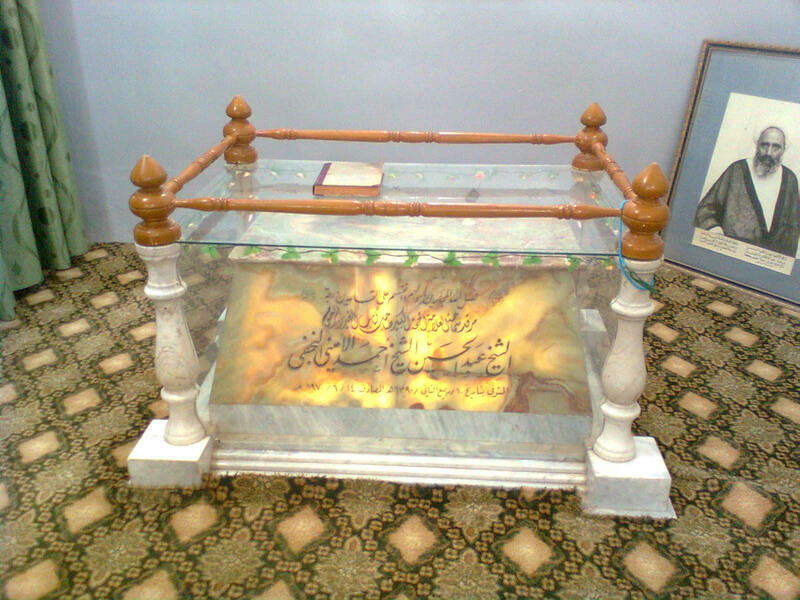 Soon he attained the status of Ijtehad at a relatively young age, and started writing books. His most valuable work is the 11-volume “al-Ghadeer fi’l-Kitab wa’s-Sunna wa’l-Adab”, which refers to the sources in the holy Qur’an, the Prophet’s sunna and Arabic poetry and literature, of the historical event of Ghadeer-Khom on the 18th of Zilhijja 10 AH, when Prophet Mohammad (SAWA) while returning from his Farewell Hajj Pilgrimage was commanded by God Almighty to proclaim Imam Ali ibn Abi Taleb (AS) as his vicegerent. For the compiling of this book Allamah Amini bore the hardships of traveling to several countries, including India, Turkey, Syria, Egypt and Iraq to study different sources. He gathered from Sunni sources the narrations of 110 Sahaba or the Prophet’s companions about the event of Ghadeer, and then states the Hadith narrated in this regard by 360 reliable transmitters. He also wrote several other books including an exegesis of the Holy Qur’an. 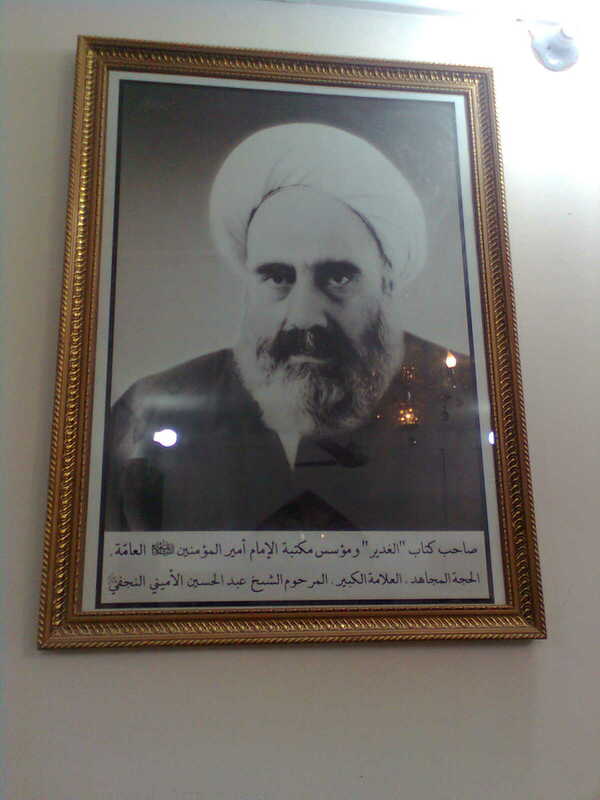 He founded a large library in holy Najaf, which is still used by scholars.